Donate to our #GivingTuesday campaign! We hope that you and your family had a wonderful Thanksgiving! This thanksgiving MSP is particularly grateful to all our volunteers and to our supporters. 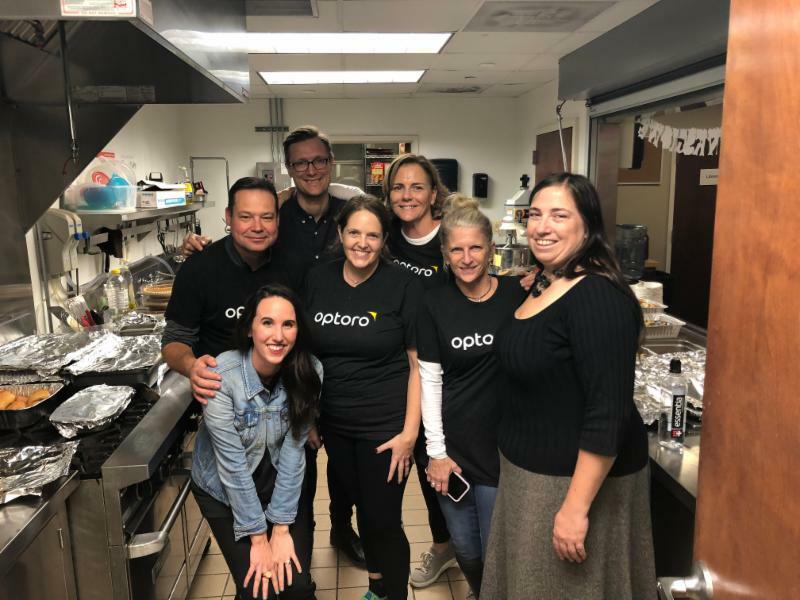 Last Tuesday a group of volunteers from Optoro provided an early Thanksgiving dinner for our shelter families. In addition to donating and serving a delicious dinner, volunteers built a new play structure for the kids and decorated two Christmas trees! It was a wonderful beginning to the holiday season. The Optoro group was led by MSP Board Chair, Zoe Sharp. In addition to volunteering at events, MSP is thankful to our volunteer board members for the support they provide all year long. This month we are happy to welcome two new board members , Alex Levin and Todd Dubose. We are also excited to share that MSP recently received two grants that will help us reach, and serve, even more families in need. 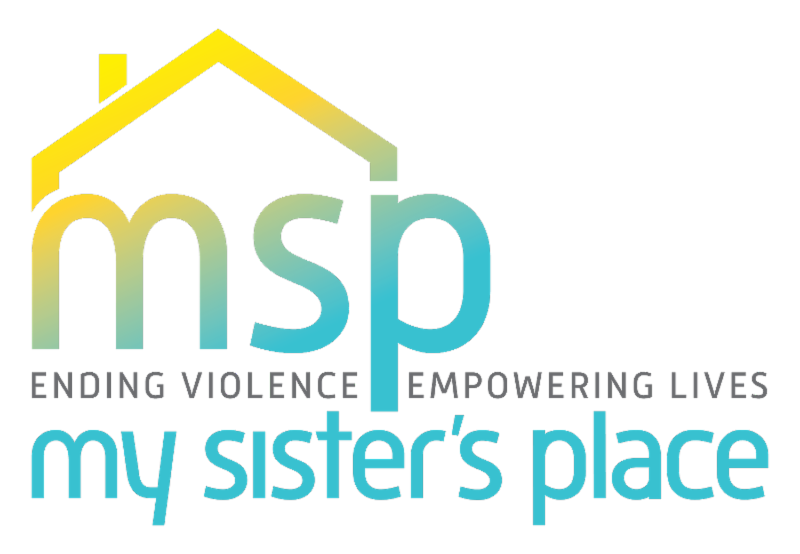 We thank the Mary Kay Foundation for their continued support and are honored that MSP was one of three organizations chosen by the Venable Foundation in their support of women’s organizations that help survivors of sexual abuse, domestic violence, and human trafficking find pathways to healing. We also want to thank our donors for raising over $10,000 during our Purple Purse Challenge last month! For most, the holidays are a time to be with family and a time of joy. We wish the same for our clients. With your support we are able to help our families rebuild their lives. Please consider making a contribution as part of the MSP Giving Tuesday Campaign. Thank you for your continued support!